Leslie Hardy played bass for brief stints in both Hole (1993) and Kill Sybil (1994) before forming Juned with Kill Sybil guitarist Dale Balenseifen. They recruited Claudia Groom (My Diva) to join as the second guitarist and to share the vocal lead with Dale. Lenny Rennalls joined shortly after as their drummer and backup vocalist. Juned released two 7″ singles, two full-length albums on Sub Pop subsidiary Up Records, contributed to a compilation, and toured extensively (including a national tour opening for Dinosaur Jr) before breaking up in 1996. Near the end of Juned Leslie collaborated with Mike Johnson (Dinosour Jr) on a couple tracks for his release “Year of Mondays” (Circle & Say it’s So). She also toured with him to support the album. 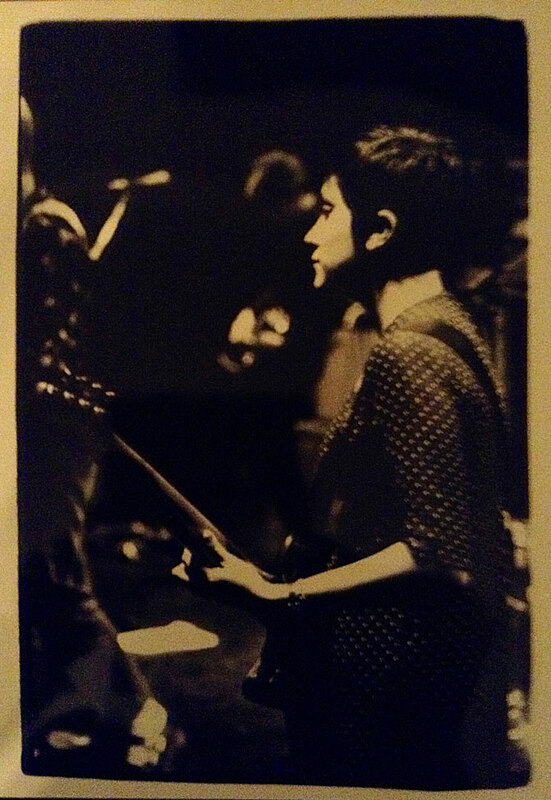 Leslie went on to join Love as Laughter as bassist between 1996 – 1998 releasing a 7″ and touring the US and West Coast. In 1999 she joined Murder City Devils playing keyboards & organ. She’s recorded multiple times with Murder City Devils and, as Leslie recalls, “toured too many times to list.” She continues to perform and record with them. In 2012 Leslie also joined Matt Skiba and the Sekrets playing keyboards for his 2012 US tour. Juned - "Waiting For Prince [Hungarious]"